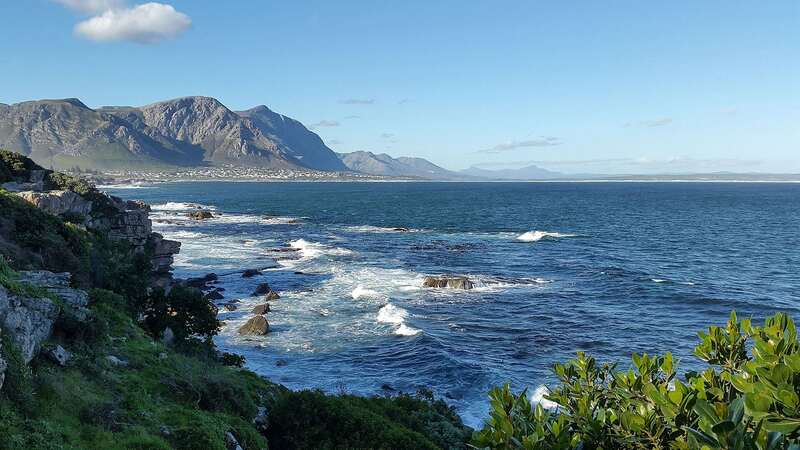 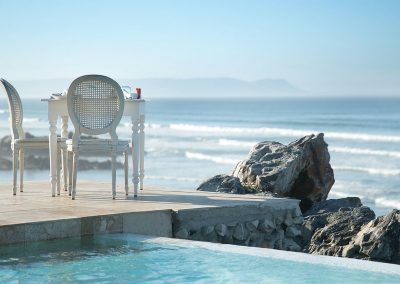 About 90 minutes’ drive from Cape Town lies the quaint and picturesque seaside town of Hermanus. 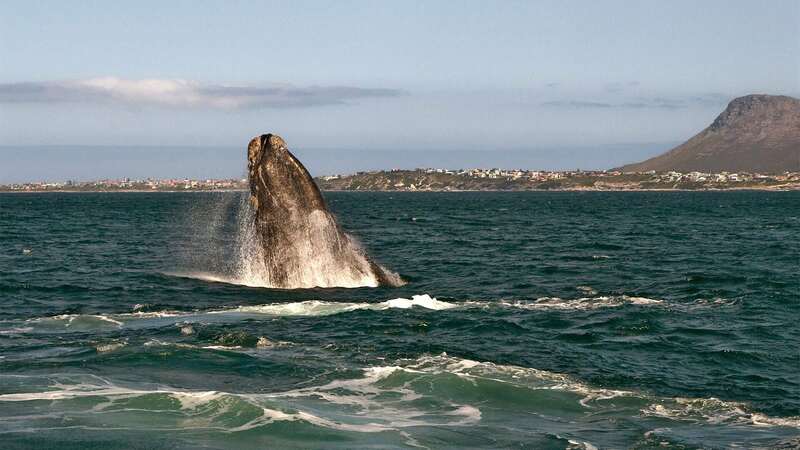 Famed for providing its residents and guests with some incredible whale-watching opportunities, this delightful coastal town should be included in the itinerary of any traveler wanting to enjoy the unforgettable experience of seeing the southern right whale breaching through the South African seas. 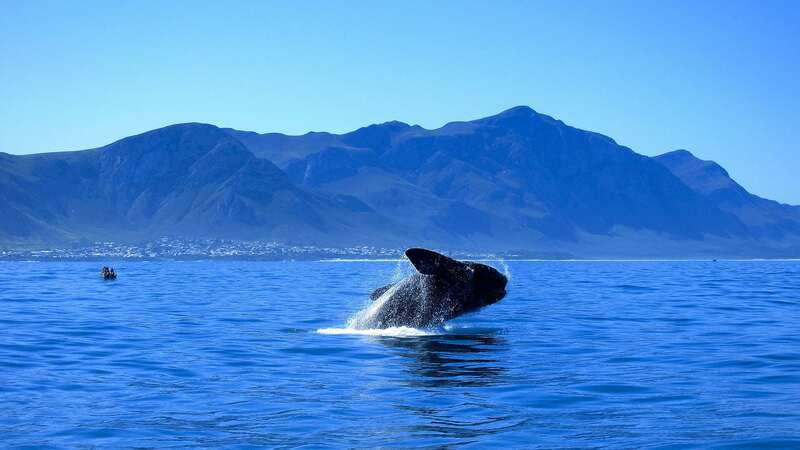 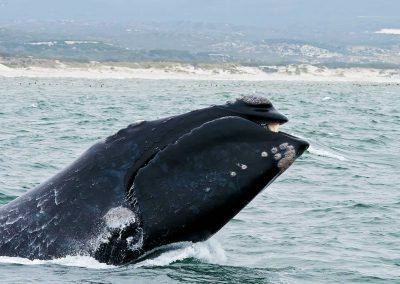 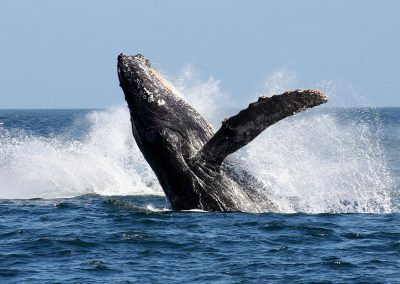 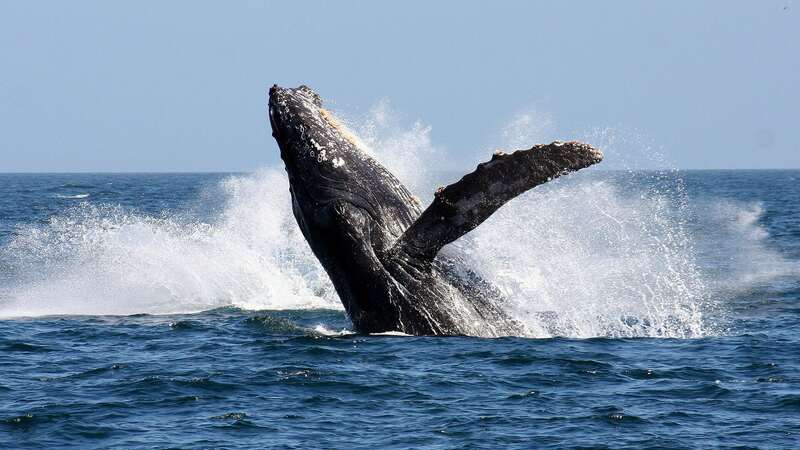 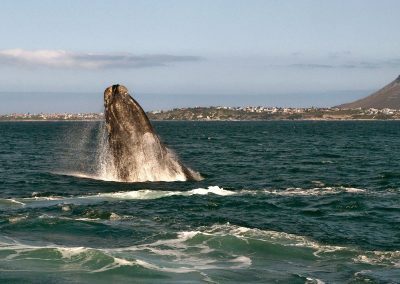 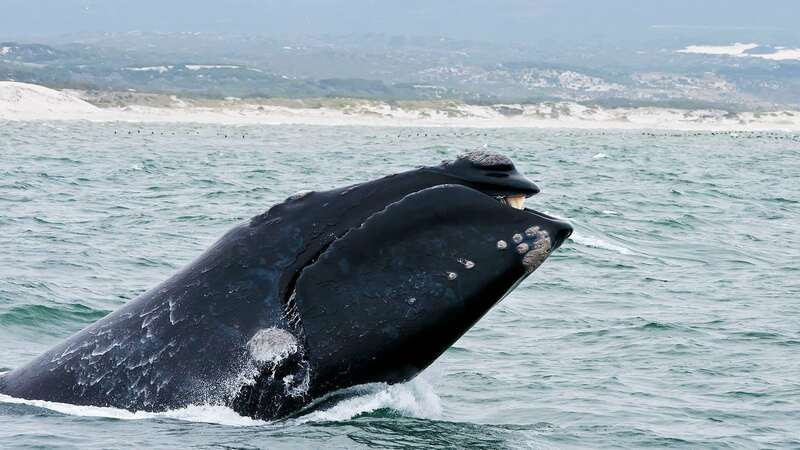 In fact, Hermanus has long been recognised as one of the world’s best spots for sighting whales. 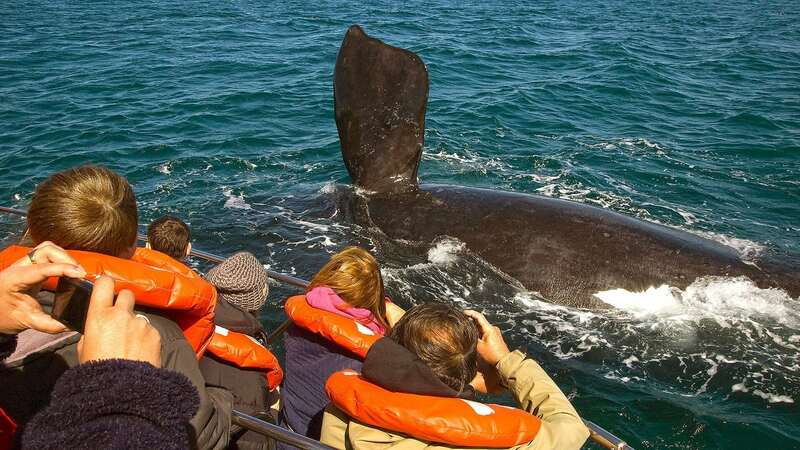 The town also hosts the world’s only Whale Crier who by blowing his kelp horn alerts visitors to the presence of whales in the waters along the town. 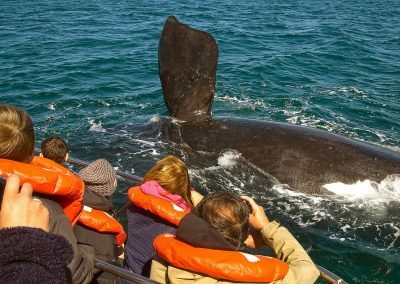 Though the whale-watching season generally runs from July through November, the town boasts a wide range of attractions to enchant visitors at any time of the year. 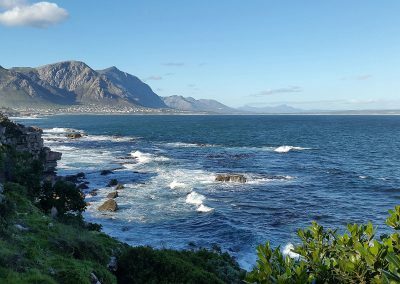 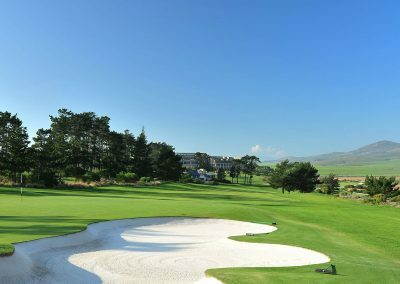 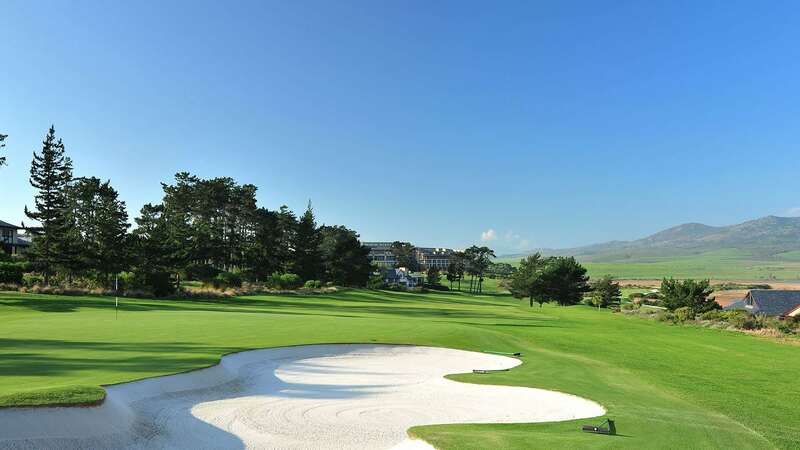 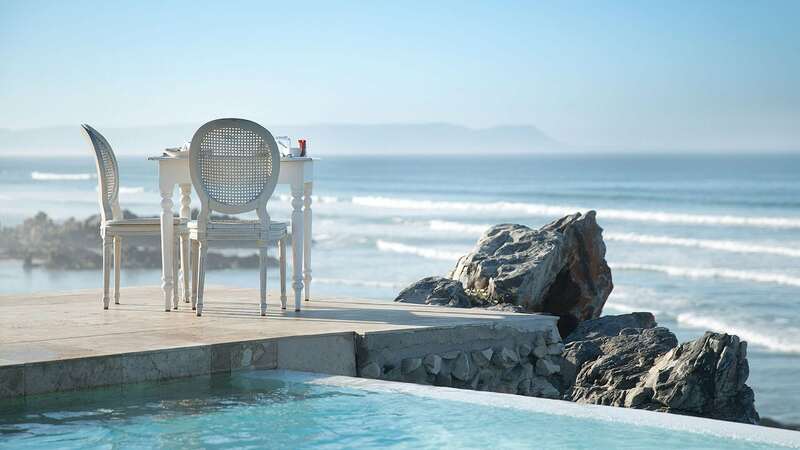 From magnificent landscapes, stunning beaches, shark cage diving in the nearby Walker Bay, treetop tours, the premier 27-hole Hermanus golf course as well as excellent restaurants, shops and boutiques, this Western Cape Town is sure to leave you full of fond memories and a camera filled with incredible photos. 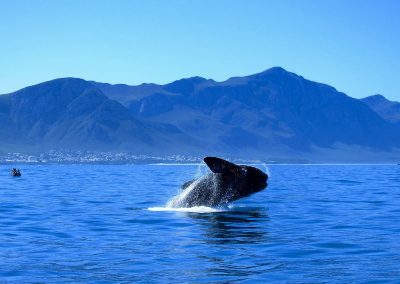 Choose from the exciting Hermanus tour packages below or chat to us to arrange your customized Hermanus experience just for you.